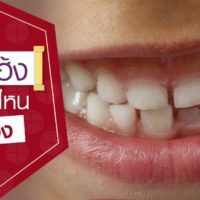 Apex Dental Smile Studio is an outstanding dental practice for general and cosmetic dentistry operated by the Apex Medical Center. 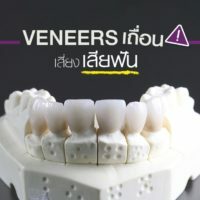 We are conveniently located in prime locations in Thailand both in Bangkok (Ploenchit and Thonglor) and Phuket. We offer patients a variety of dental services designed to treat and preserve teeth and gums. 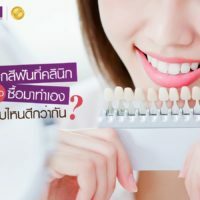 We have over 25 years experience in dental practice, operating under the Promjai Dental Clinic, one of the most reputed brand in Thailand. Our world-class dental and orthodontic specialists will preserve your natural tooth structure and create amazing natural transformations in the minimum of time. 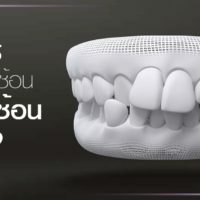 Our objective is to give patients their best smile by offering individualized treatments that transform them into the co-author of their own new smile, utilizing the Digital Smile Design Concept. At Apex Dental Smile Studio, we want you to feel like you’re part of our family. 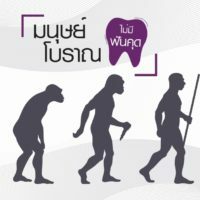 That is why from your initial consultation to your follow-up care, we are committed to carefully listening to all your questions and concerns so that we can ensure you are comfortable, content and that we fully understand your dental needs. As part of our pledge to keep your wellbeing paramount, we provide patients with a stress free relaxed environment that has the privacy and comfort of their own home. Your smile is our priority. Our experienced team looks forward to helping you achieve your optimal oral health.